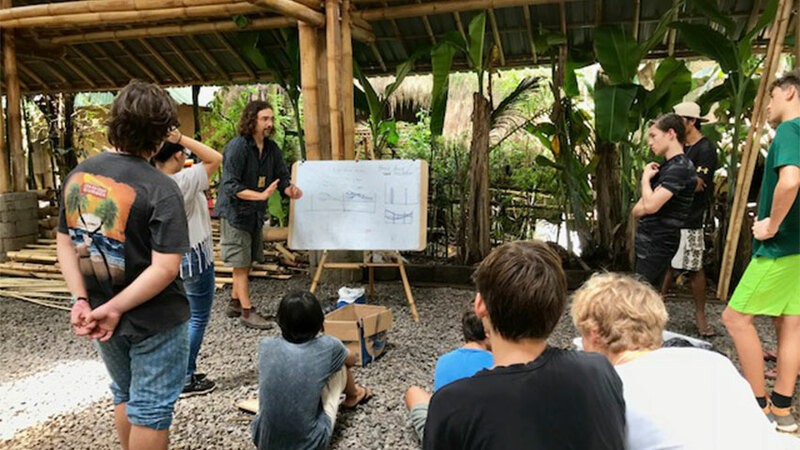 In the jungle heart of Bali, lies the Green School Community Innovation Hub – a green, rapid prototyping facility that is changing the face of education. 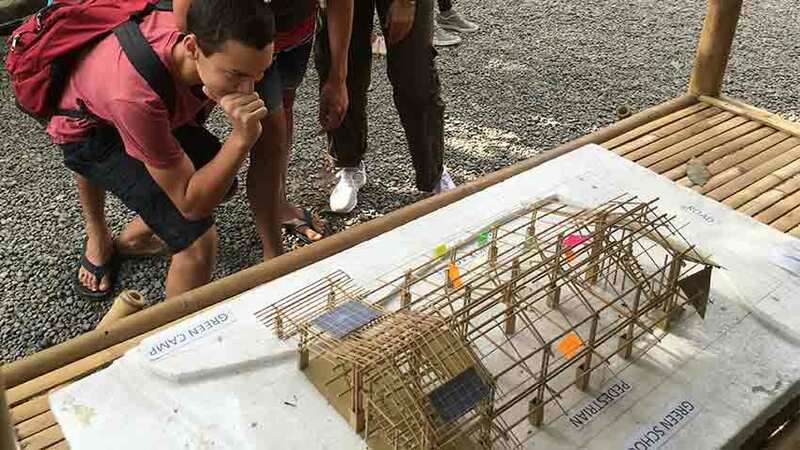 Inspiring entrepreneurial problem solving, student ideas are incubated, tested, rethought, refined, and finally brought to life, under the guidance of the community, visiting entrepreneurs, local artisans and teachers. A zero-waste maker space, the iHub is set to become the greenest rapid prototyping space in the world. 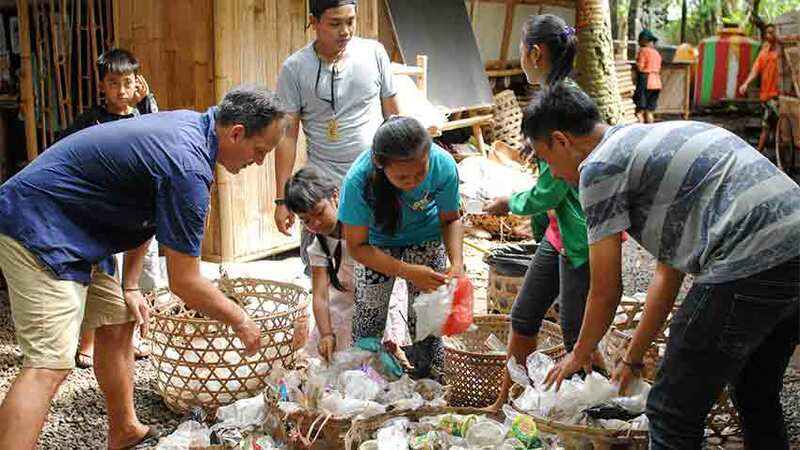 It brings together waste management (over 1.2 tonne of trash per month), the Bio Bus lab (school buses powered by used cooking oil), science, technology, maths, design and art into one dynamic multi-purpose space. We know that education needs to change. 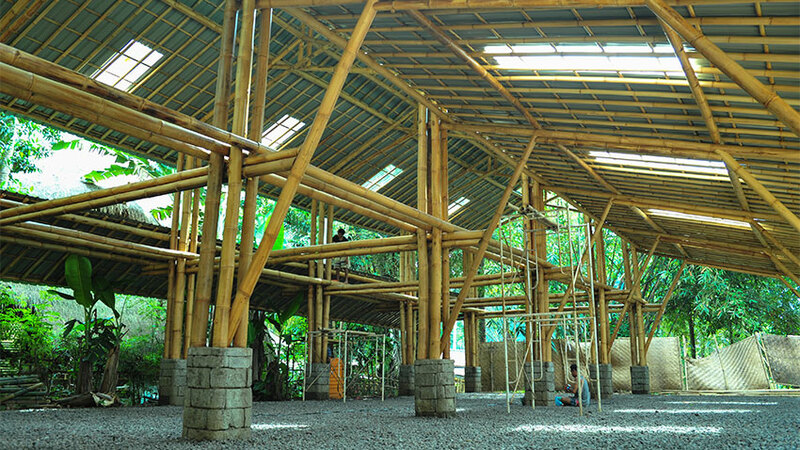 With learning for sustainability at the heart of Green School, this exciting new facility transcends traditionally confined roles of age and subject. Cross disciplinary, cross cultural and cross generational projects pop up, addressing issues beyond anyone’s imagination. This is the future of education, now. 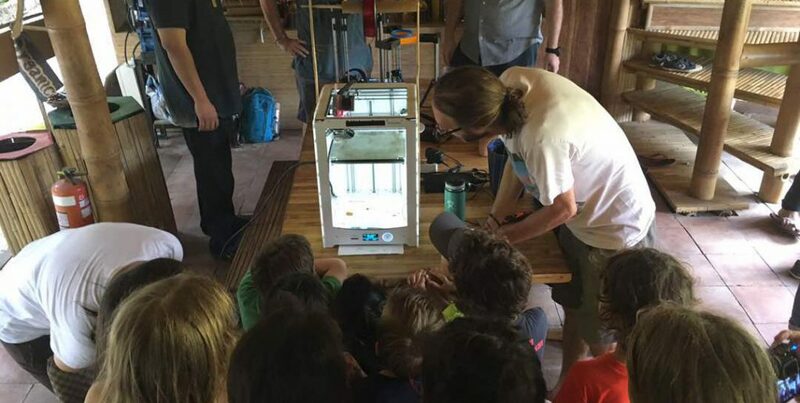 We educate young people with basic hands on tool skills and digital fabrication techniques. 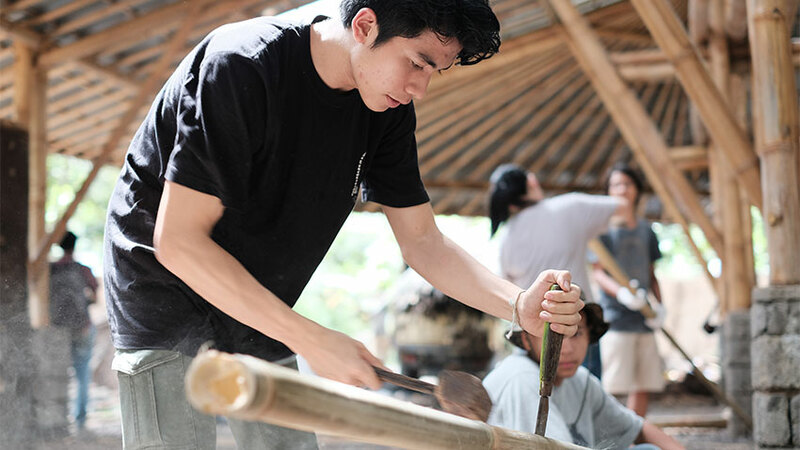 A student who has been through the workshops will have a wide breadth of working knowledge ranging from bamboo carpentry, recycled paper making, making products from waste such as precious plastic, fashion design using upcycled clothing, to digital modeling and much more. Individual, group and whole class projects can be incubated, tested and brought to life in this exciting hub of creativity and sustainable product development. We have set out to be the greenest rapid prototyping space in the world with a focus on sustainable design. We have tooled up with equipment that will help young learners better understand the world around them, by revealing the process of making. Focusing on low and high tech machinery, we put the power of design and fabrication into the hands of the end users, who ultimately decide on the success of a product. We have only just begun and over time, we have high hopes to further equip and maintain a world-class hub that is powered by 100% renewable energy. Students will measure the impact of their idea or product through metrics and curation of the Hub. 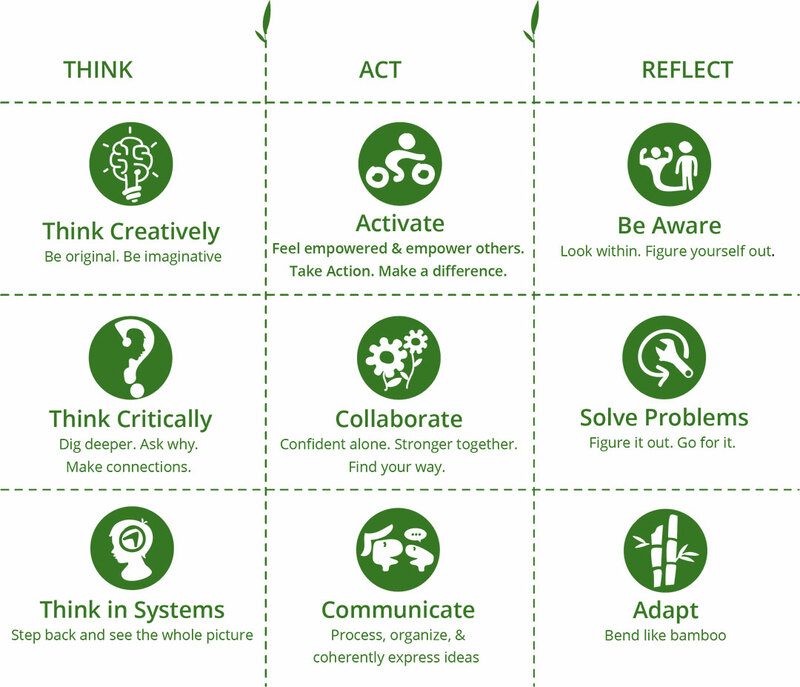 Over time, this will help guide us in how we adjust our tools and machines, as well as what we choose to focus on as a community of learners. If we see more products moving towards a certain material we can question this and test alternatives in our workspace. If we agree with a certain idea we can explore other possibilities for its implementation. We remain flexible and ready to receive new ideas and test them on our machines and equipment so we can better understand the world around us. We are looking for supporters and partners who share our love for entrepreneurial problem solving and for planet earth. Green School is now seeking partnerships with companies offering sustainable energy solutions, to expand and grow this vision further. In exchange for your collaboration, we would showcase your brand as at the forefront of innovation around sustainable solutions and promote your support of Green School to our global network. 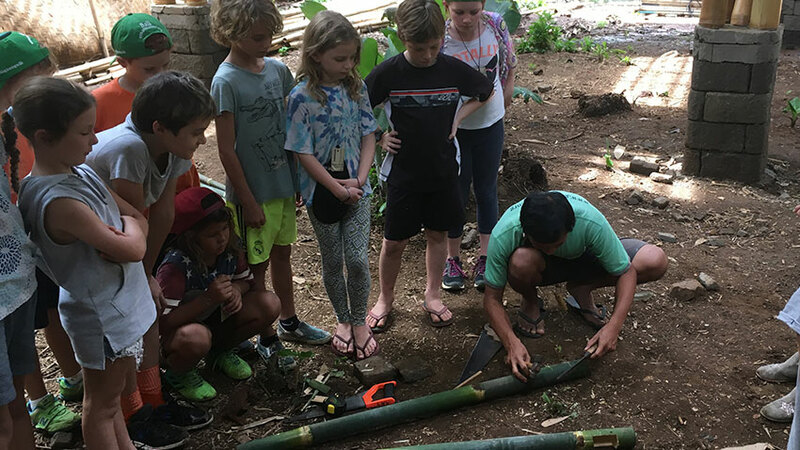 Green School is a not-for-profit entity and 100% of donations go to funding the 2018 wish list.